Product worked as advertised, shipping took 2 weeks. A set of thin spacers for your DAA Racer or Race Master double-stack pouches. 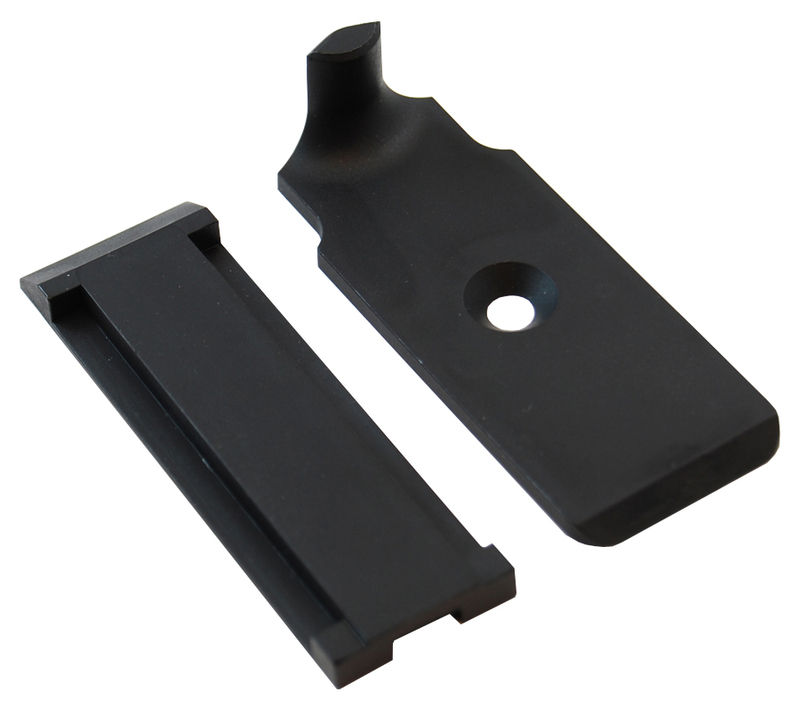 These are the spacers you would use with the larger double stack magazines, such as those of the STI, SV, Para, BUL M5 and so on.